The new 2018 Ducati 1299 Superleggera Super Sports Bike is another impressive sports bike of Ducati giving an impressive performance. Those riders who are looking for an ideal and super sports bike should think about the new 2018 Ducati 1299 Superleggera Super Sports Bike. 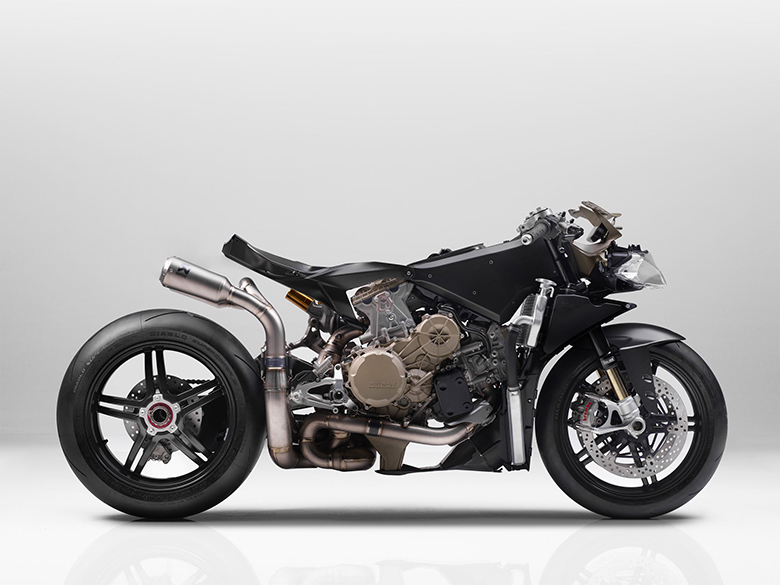 This sports bike has broken a large number of records due to its superb design and perfectly streamline body. 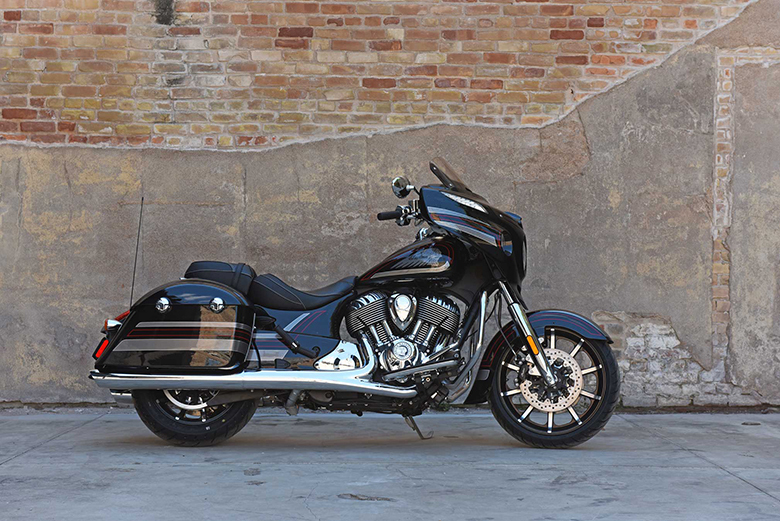 The bodywork is kept attractive while the seat design ensures to have perfectly aggressive seating position. Moreover, the review of the new 2018 Ducati 1299 Superleggera Super Sports Bike with its specifications and pictures are given below. 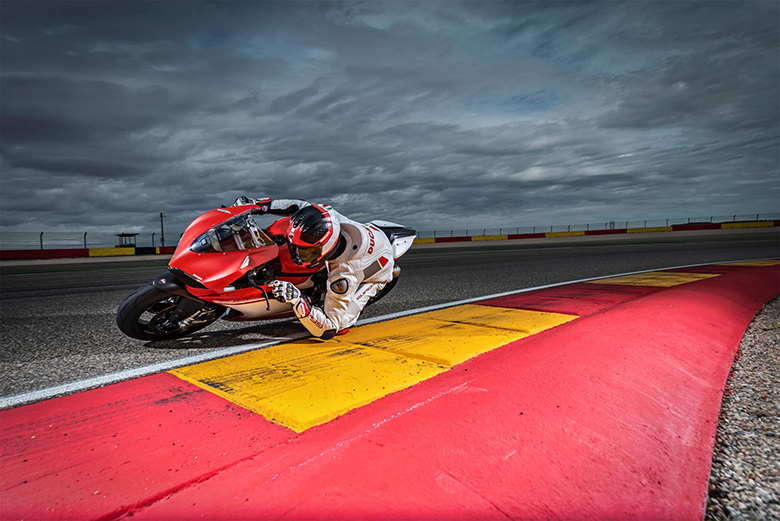 The new 2018 Ducati 1299 Superleggera Super Sports Bike comes with the powerful 215 horsepower at just 11,000 rpm and 14.9 kgm at 9,000 rpm. 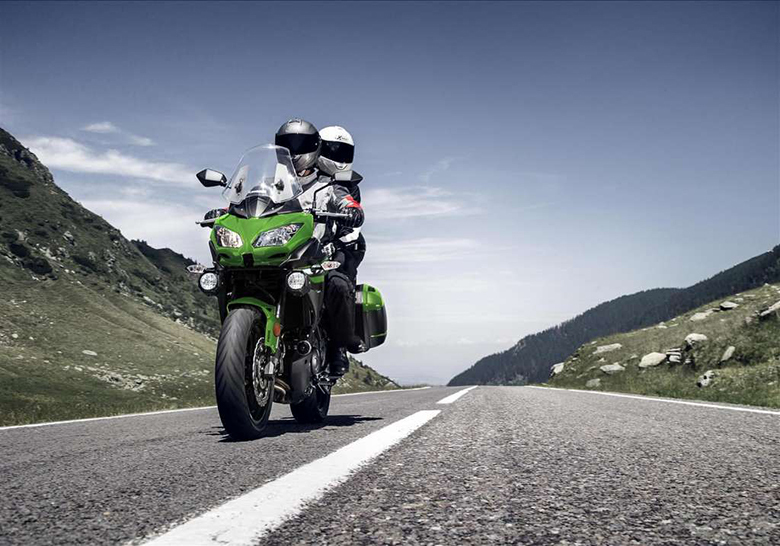 These incredible power and torque values can easily be delivered by Superquadro twin cylinder engine. The Ducati engineers have made some changing in the main components of the engine like reducing the weight of crankshaft and using the new tungsten balancing pads. The con-rods, in titanium, are all-new containing the 116 mm of piston diameter. The overall compression ratio has been increased up to 13:1. The cylinder heads have been given overhaul while the diameters of the valves, both in titanium have been increased. 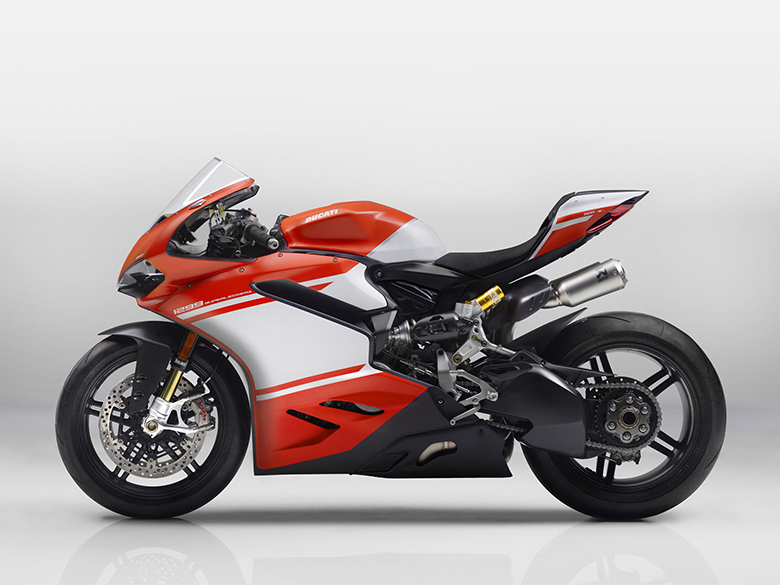 They are now even wider than the previous 2017 Ducati 1299 Superleggera Sports bike. An all-new 2018 Ducati 1299 Superleggera Super Sports Bike features an intake valve of diameter up to 48 mm as opposed to the 46.8 mm while the exhaust valves have the diameter of 39.5 mm. The intake and exhaust ducts have undergone some development that improves the fluid dynamics thanks to its new camshafts, which offers both improved profiles and increased valve lift. 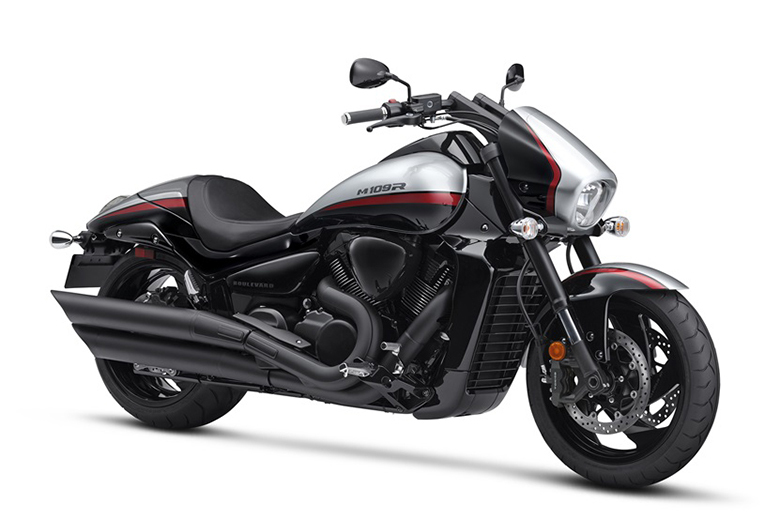 This super sports bike model focus on intense performance and weight reduction research. 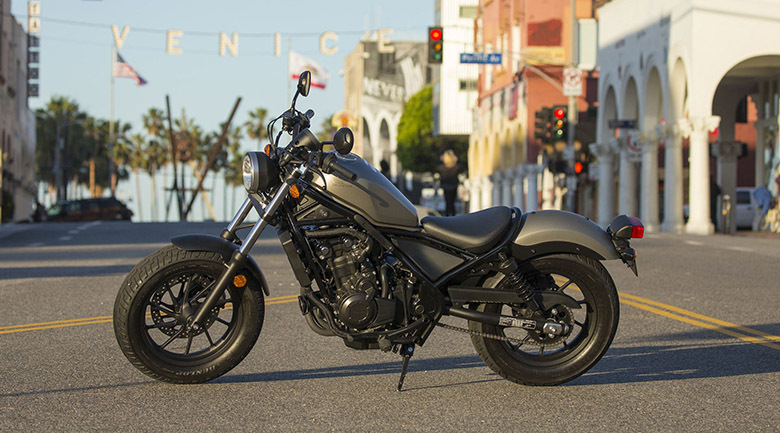 The new clutch contains slipper and self-servo system offering the heightened feel and ride stability thanks to its new forged aluminum clutch basket. Increased performance ensure reliability and compliance with noise emission standards. 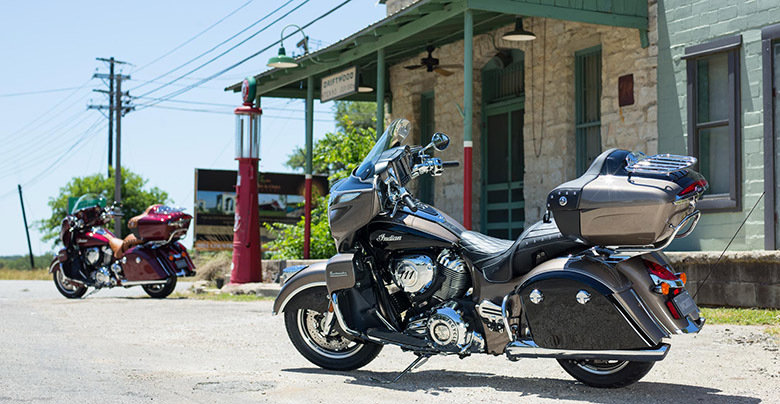 The twin-cylinder engine has been modified for outstanding performance. 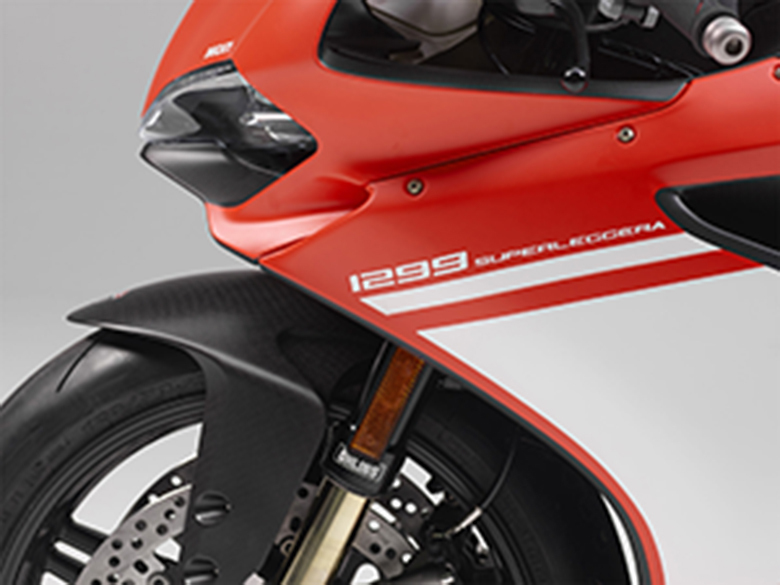 The new 2018 Ducati 1299 Superleggera Super Sports Bike features the Monocoque in carbon fiber. The overall design is kept stylish offering an eye-catching view like in 2018 Ducati 1299 Panigale R Final Edition. 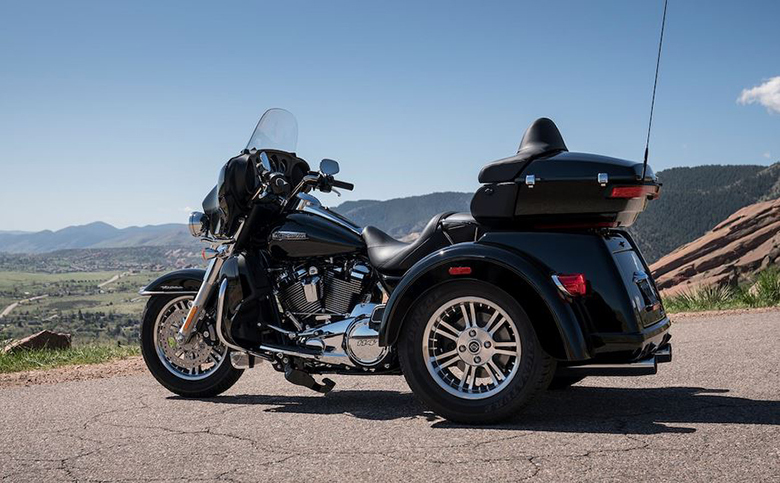 The suspension system has been fully optimized to provide a smooth riding experience. 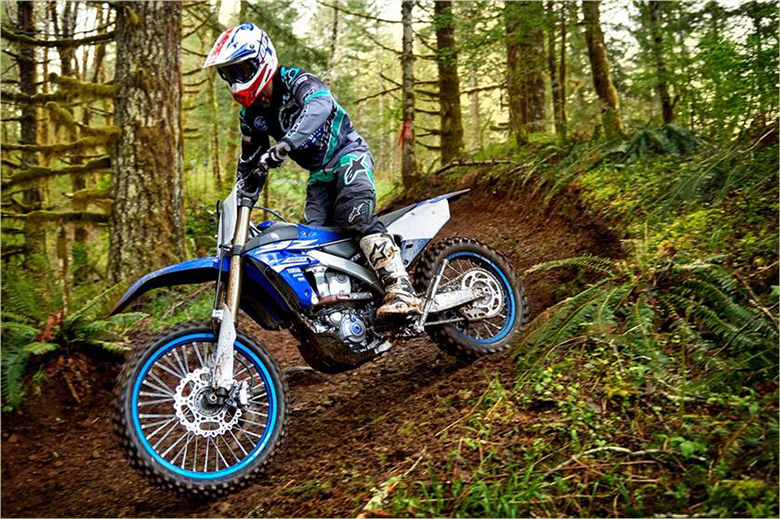 The front suspension contains adjustable 43 mm USD Ohlins FL 936 fork with TiN treatment and lightweight springs. The front wheel consists up of 10 spoke carbon fiber while the front tire consists up of Pirelli Diablo Supercorsa SP 120/70 ZR17. The rear suspension consists up of single Ohlins with TTX36 shock with titanium spring and adjustable linkage between progressive/flat. The rear wheel also comes with ten spokes carbon fiber and Pirelli Diablo Supercorsa tire. The new disc braking system ensures to have the best braking performance of all times. This article provides the full details of the new 2018 Ducati 1299 Superleggera Super Sports Bike. 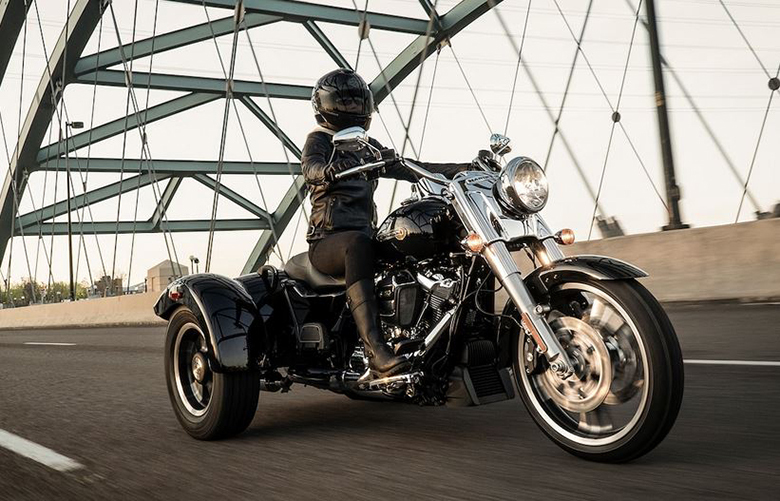 This super sports bike features the high performing engine that can deliver instant torque and acceleration. The chassis features the lightweight frame that helps in handling over high speed. The overall braking system and suspension system gives an awesome performance on different conditions.